Gazela Pudar Draško (1982) is a Research Fellow at the Institute for Philosophy and Social Theory, University of Belgrade. She is a founding member of Group for Social Engagement Studies at the Institute. 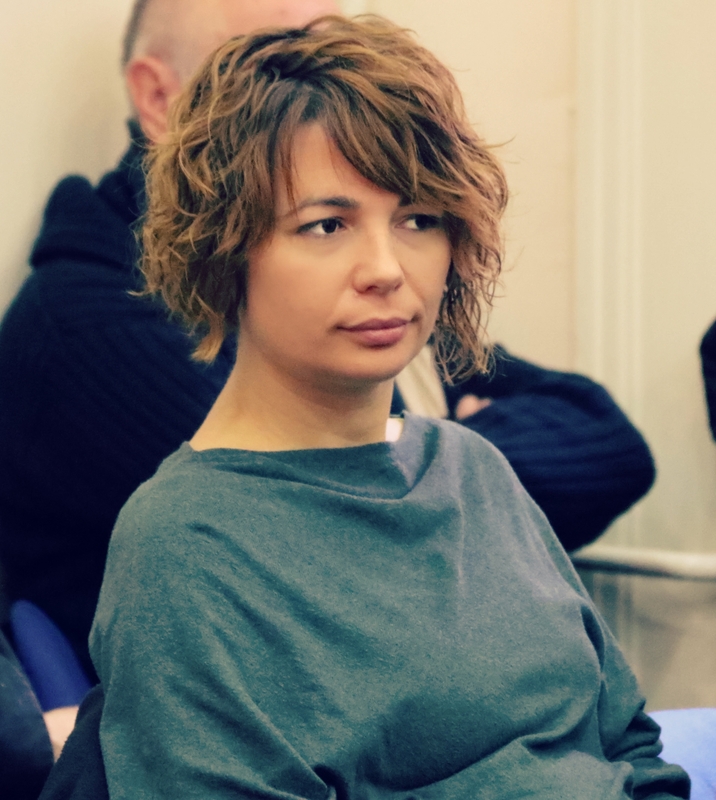 Gazela Pudar Draško is actively involved into the policy research and activities of the civil society sector in Serbia and Western Balkans. She was engaged as consultant/researcher in numerous projects with international organizations and national think tanks. Her fields of interest are political sociology, particularly social engagement. She writes on the intellectual and civic engagement, youth engagement and ideologies.